This waiting period does not mean that you should wait to apply for benefits. You should start the application process as soon as you become disabled. Many people find that their initial application and request for reconsideration are denied, which means that you may be waiting a year or more before you get a hearing before an administrative law judge. Before applying the five-month waiting period, this person would be eligible for 16 months of back payments (for months between the application date and the award date), plus 2 months of retroactive payments (for months between the established onset date and the application date), for a total of 18 months. However, 18 -5 = 13, so this person would only receive 13 months of back payments. Before applying the five-month waiting period, this person would be eligible for 16 months of back payments (for months between the application date and the award date), plus 12 months of retroactive payments (the maximum amount of retroactive payments possible, even though there were 17 months between the established onset date and the application date), for a total of 28 months. The five-month waiting period is applied by subtracting 5 months from the 17 months between the established onset date and the application date. 17 – 5 =12, so the person would still receive 16 months of back payments and 12 months of retroactive payments, for a total of 28 months. Supplemental Security Income (SSI) has different rules. First, there is no five-month waiting period for SSI. But SSI also does not have retroactive payments. This means that if you are approved for SSI benefits, your back payments can go back to the date of your application, but not before. 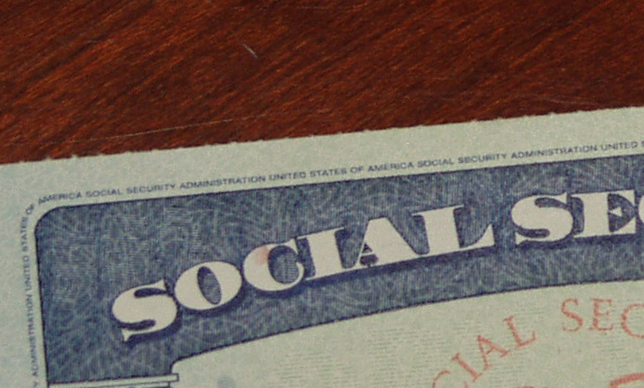 6 Comments on How will the five-month waiting period for SSDI affect my benefits? 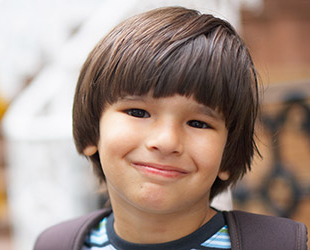 Supplemental Security Income (SSI) benefits are available to disabled people with low income and resources. 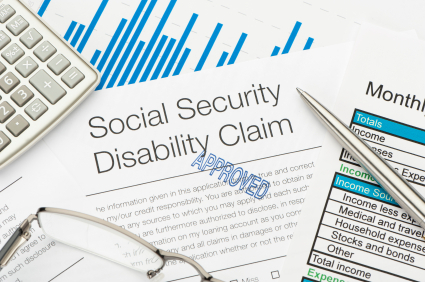 A person receiving Social Security Disability Insurance (SSDI) benefits would only receive SSI if their SSDI benefits were low enough that they still needed SSI to bring them up to the $733 per month maximum SSI benefit. 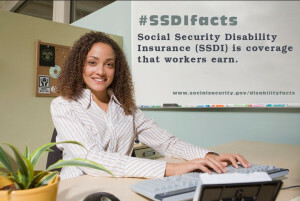 If a person receives an SSDI benefit higher than that amount, then they are no longer eligible for SSI. i became disabled on oct 21st 2016 was approved for disability application begab december 5 2016 and decision feb 2017. am i eligible for back payments? If you were approved then you would typically get back payments. It depends on the established onset date of your disability. My AOD was Aug 14, 03. I filed Jan 04. The judge just randomly choose May 05 as my EOD. and my benefits SSDI & SSI were approved in 06. I was wondering if you could tell me what formula you would use to figure out how many months back pay & or retroactive benefits I should have received please?